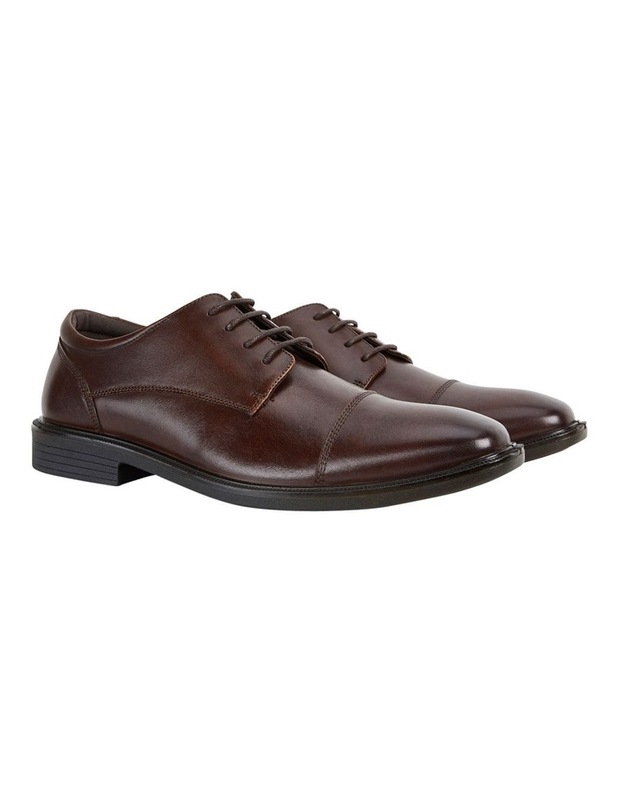 When it comes to versatile work shoes for men, you can't go past an Oxford like Direct. 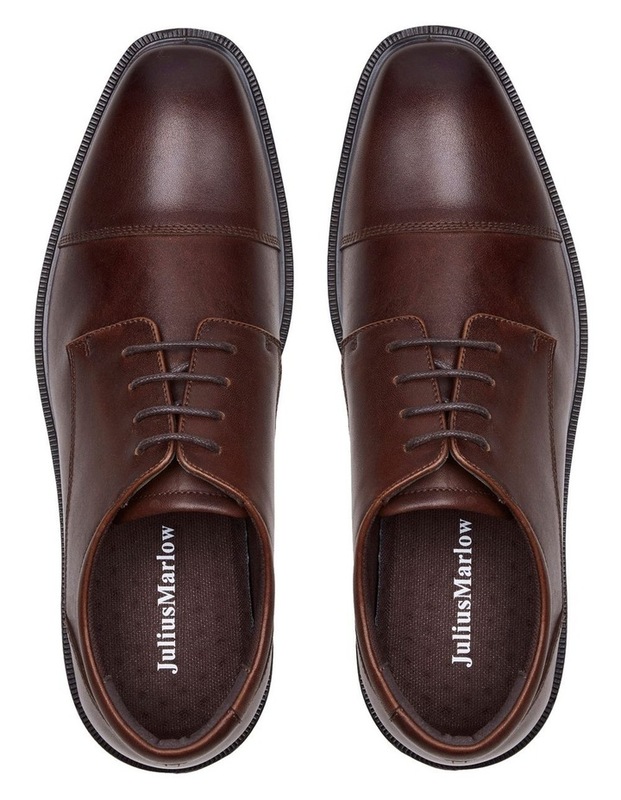 Part of our D series these business shoes feature a subtle toe cap that looks refined under tailored suit pants. 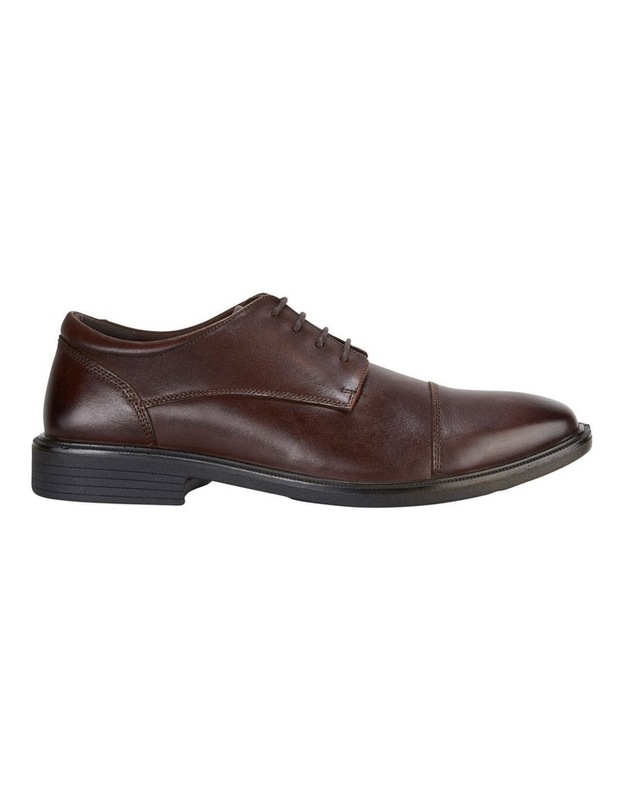 A premium full grain leather upper feels soft against the foot and provides durability for nine to five wear. Includes a removable EVA footbed to ensure optimum fit and room for orthotics."